Cable operators in Pakistan protested against launch of DTH (Direct To Home). Many people are unaware of DTH technology. Read complete details about DTH here. Pakistan Electronic Media Regulatory Authority (Pemra) auctioned the country’s first three Direct-To-Home (DTH) licenses for Rs. 14.7 billion on Wednesday, but many people are still unaware about this technology. So lets get to know about it. So What is DTH actually? Definition: The DTH technology enables a broadcasting company to directly beam the signal to your TV set through a receiver that is installed in the house. There is no need for a separate cable connection. In this technology, a dish is placed outside home and it helps in receiving signals and further broadcasts the transmission to your TV. Unlike Cables – The signals are digital and these signals are received from the satellite directly. This provide excellent HD picture quality, with HD sound. 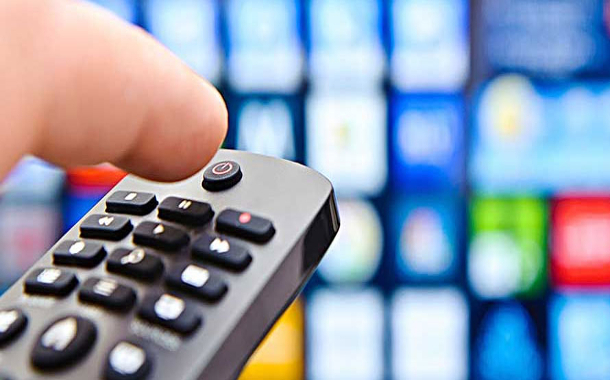 So you can watch high quality TV channels, you may also be able to record to watch later, pause and play as well. You will be able to customize the packages to your requirements. It will be much like internet packages. (Not exactly an internet package; just an example given). The way DTH reaches a consumer’s home is different from the way cable TV does. In DTH, TV channels would be transmitted from the satellite to a small dish antenna mounted on the window or rooftop of the subscriber’s home. So the broadcaster directly connects to the user. The middlemen like local cable operators are not there in the picture. It is very different from Cable TV because signals are directly transmitted from satellite to a small dish antenna. So in this way, the broadcaster is directly connected to the viewer. Cable operators are also making use of this technology to provide cable TV services to you. Recently, local cable operators protested against its launch because it will make local cable less important and may even be harmful for their business.